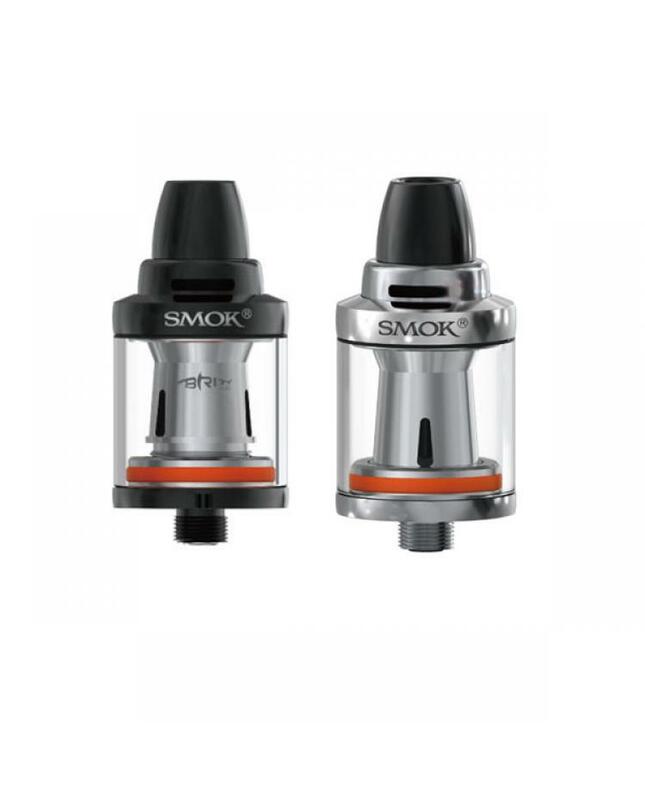 Brit mini is second smok flavor tank, the first is ATTA.the new smoktech made of SS and pyrex glass, can hold 2ml e juice, comes with 0.6ohm and 1.2ohm dual coils, with top airflow system, produce big cloud and better flavor. the drip tip made of environmentally friendly plastic material, provide massive cloud and vapor, the bullet like drip tip looks pretty cool. brit mini atomizer with top refill design easily refills e-juice.